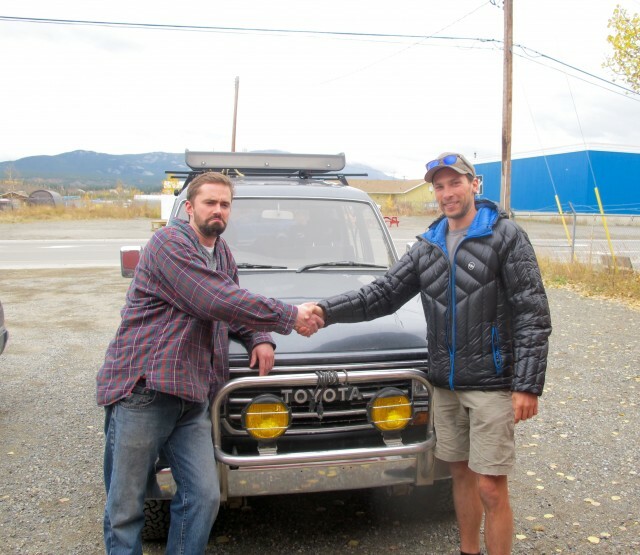 When I sold my 1988 FJ62 Landcruiser last year I felt empty. I decided to replace the truck on a whim with an equally dependable and lovable Toyota, a mint 1988 4×4 Pickup with a 5 speed mated to a 22re motor with front and rear lockers. It just wasn’t the same. I sold that truck this spring and the Land Cruiser replacement search commenced. 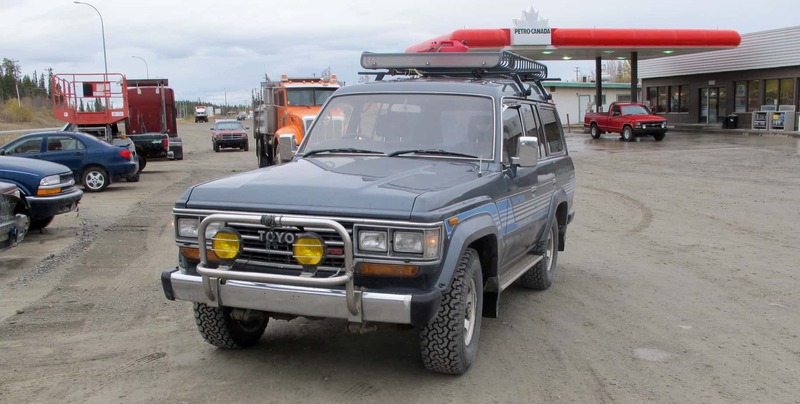 My first FJ62 search was of grand proportions but familiar to many Toyota fans. I found the truck on Craigslist using SearchTempest.com. After weeding through ad after classified ad for months on end I found one in Trona, California. (See Planet of the Apes, the truck was featured in a few scenes) 86k miles, not a spec of rust, and maintained by a BMW machinist. I booked my flight from New York and drove back twenty eight hundred miles with my less then enthusiastic brother in three and half days. Making stops at the old Profitts garage in Delta, CO for a post-purchase inspection and too many fuel stations along the way. I drove that truck over 100,000 miles in three years with basic maintenance and tire changes. 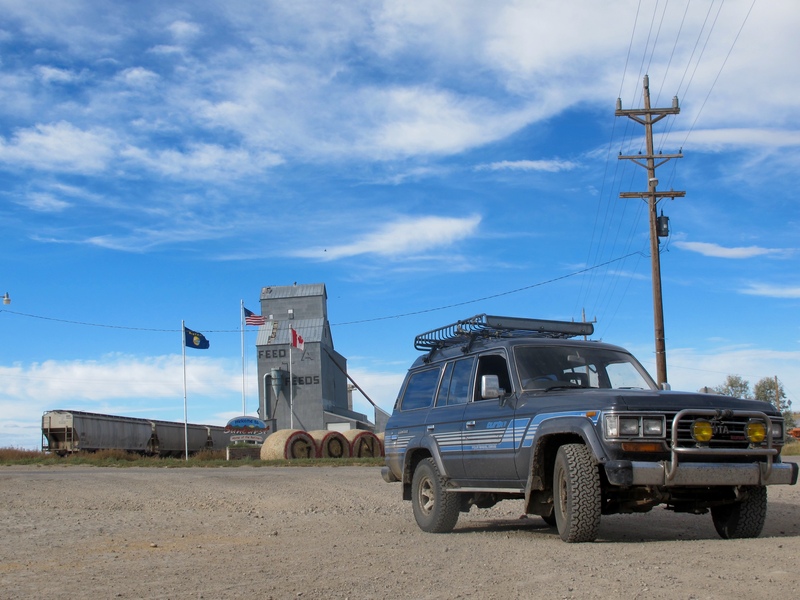 The utilitarian aspect, respect on the trail, waves from other Cruiserheads, smiles on kids faces as they sped past you in their car seat strapped tight in Mom’s Porsche Cayenne, and dependability are all things I missed. I knew what I had to do––Replace it. Not just with any old FJ60 or 62 Land Cruiser, but a diesel. 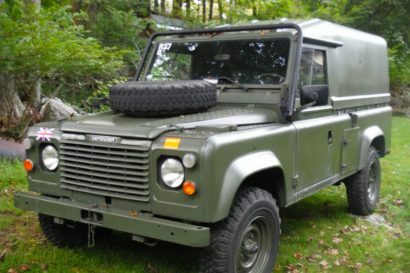 Once again my search began on the several vehicle forums of EXPO and the like, but the few and far examples were well beyond my budget of $10k. Searchtempest.com resulted in a few finds in the US, but once again way out of my budget. I changed the search selections to Canadian provinces and a few examples began to emerge. BJ60’s, HJ60’s, HJ61’s, 70, and 80’s series Land Cruisers all flew to the surface. But something was missing, my search results were only delivering a handful of trucks, mostly beaten up overpriced examples. I began to realize that similair to Salt Lake City, which heavily relies on online classifieds such as KSL.com vs. Craigs, Canadians prefer www.Kijiji.ca. To my surprise multiple listings of foreign import trucks rose to the surface. Province after province was chock full of diesel Land Cruisers. I felt as if I struck gold. Far more in the provinces of Alberta, British Columbia, and Ontario then others. Simultaneously I began to research the process of importing a truck. In several words the process can be described as, “daunting, intimidating, illegal, stupid, and ridiculously expensive”. 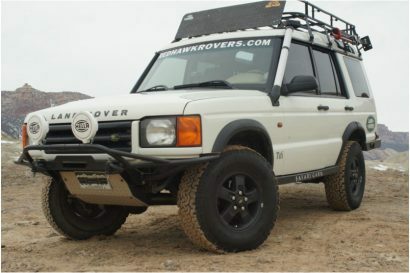 I made countless calls to notable Land Cruiser shops, sent emails to other import owners, and discussed my possible quest with friends/family. The results from my inquiries were at all ends of the spectrum, “Not possible” to “What’s wrong with you, Joe?” to “It’s easy, just drive it across”. I figured enough was enough. I was between jobs and the time was right to make the trip. If I was going to bring back my boyhood dream truck I was going to have to do it myself. I found the truck on Kijiji.ca , further north then I initially wanted to go in Whitehorse, Yukon. I negotiated the price, sent a deposit, and booked my one-way flight. A call to my local insurance company was made to arrange for a temporary Canadian insurance ID and a temporary United States insurance card. I made a stop at the local AAA for more maps, Trip Tik, and confirmation of their tow services in Canada. I downloaded the 2010 Milepost edition for extra precaution. Finally my last step was to stop by my local bank for cash. 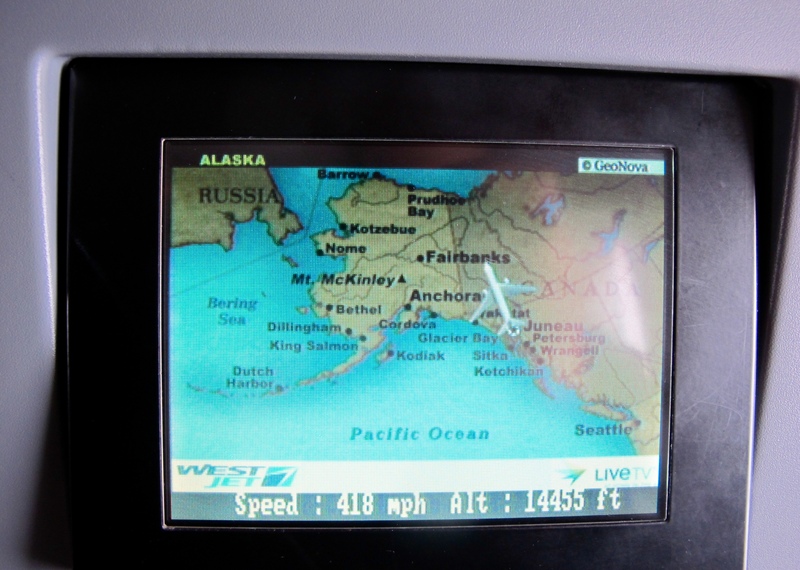 Embarking on the trip from Denver on a one way flight, two thousand miles north, had me nervous. Additionally my less then enthusiastic brother was sitting this one out so I was going to drive the 4500+ kilometers back solo, if I bought the truck. 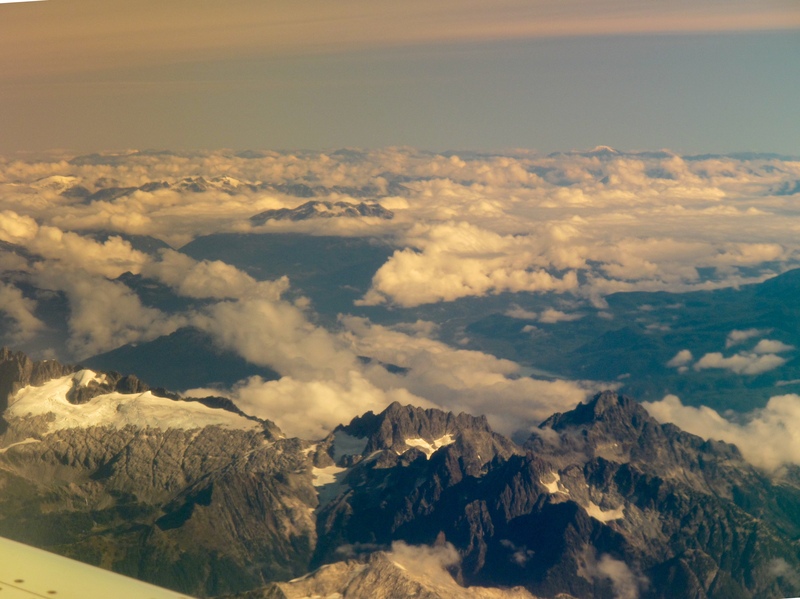 Upon my arrival in Vancouver the customs agent asked my purpose of the trip and I clearly stated my intent, “I am flying to Whitehorse to buy a truck and drive it back to Colorado”. She was not amused by my response, stating, “everyone is crazy there, all the cars are covered in rust, and you’ll probably just be turned around at the border”. But she stamped my passport for entry and wished me good luck. I was going to need a mountain goat not a diesel Landcruiser if I was going to make this trip. 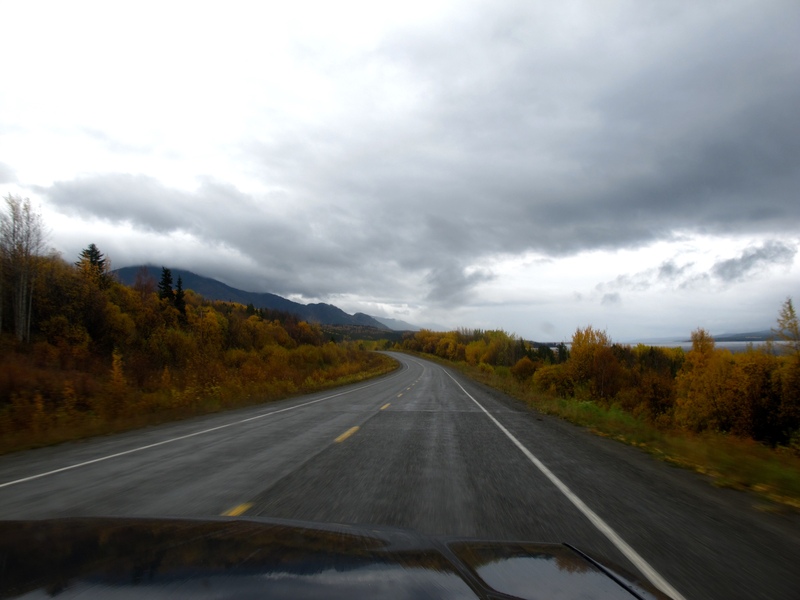 I arrived in Whitehorse greeted by freezing rain and a right hand drive air adjustable suspension turbo diesel Subaru. 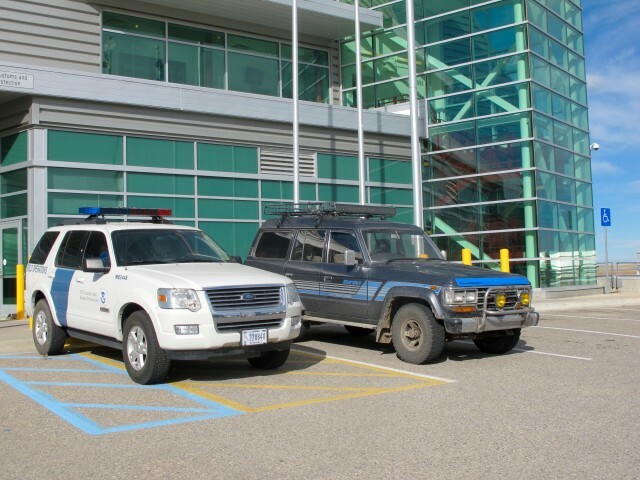 The owner of the Land Cruiser and unique Subaru was making his was back and forth to his studio http://yukonstruct.com/ where they were hosting local government officials for a meet and greet. Tucked behind 3D printers, lathes, electric powered pickup trucks, and wood cutting lasers was the HJ61 in the flesh. After two months of back and forth emails with the patient owner we made the deal. A handover of cash, simple bill of sale, signatures on the Yukon registration, a run down of the truck, a fine Canadian beer (at 10 am), and a handshake completed the sale. The first fuel up of the trip in Whitehorse didn’t sting as bad as I thought it would. Every fuel station offered me straight exchange $1 US to $1 CAD for cash not the actual conversion, I was prepared and stuck to credit cards from there on out. The thrill of the abundant torque, smooth acceleration way past 80mph, and quirkiness of right hand drive never got old. Only the lack of music(2 cds and no radio stations) left for a little to be desired as the kilometers passed, it was quickly made up though by the symphony of the straight 6 diesel and subsequent turbo spool. Turns and turns of the Trip-Tik, fuel stops, fresh coffee refills from my Jetboil, a jump(shower) in the local hot springs roadside pub food along the Alaskan Highway, getting stuck and pulled out in a river bank near Fort Nelson (4wd wasn’t engaged, saved thanks to local Bruce McMillen! ), avoiding caribou, bears, bison, elk, deer, moose, and other vermin, negotiating Calgary and Edmonton rush hour, and finally arriving at the Sweetgrass Coutts border crossing was exhausting. With the only single minor mechanical setback of a driver door lock mechanism failure. I made it in just over thirty hours driving 70+mph getting 25mpg and better along the way. All my doubts and prep work were to be put to the test. I pulled up to the Border Agent with the bug splattered and BC mud covered Land Cruiser diesel chugging. I leaned left, way over the passenger seat, to give the officer my passport. He asked, ” Are you bringing anything back?” I stated, ” I bought this truck and have two cans of beer”. He asked me again, ” So your declaring two cans of beer?”, “Yes, and I bought this truck”. He said, “Ok, looks good, your steering wheel is on the wrong side though but have a good day…”. He waved me through. I insisted, “I have to pay taxes or a tariff on my purchase of this vehicle.” the officer said your welcome to come inside and talk further. Shocked and awed that I was about to drive into the good ole USA with just a wave. I prepared to wait the 6 or so hours for my truck to be entirely stripped down and searched. Nope, exactly three minutes later another officer retrieved my passport and asked my intentions. I stated that I would like to import a vehicle, it is 25 years old. Filled in filler code1. (informal), entry type, country of origin, exporting country, entry date, ultimate consignee (myself), checked box 3. Unregulated., the officer signed his name, I signed mine, he dated the transaction, and I paid my 2.5% tax on the purchase price of the vehicle. There was no vehicle VIN check, no search, no pat down, there was absolutely nothing, and not a single person stepped outside the border crossing office to inspect the vehicle. With the single piece of paper in hand I officially imported a vehicle on my own terms. I crossed a US border in exactly 15 minutes and imported a car I dreamed about for years. Pinching myself and looking in the rearview mirror for the next hour or so I realized what one Toyota shop told me, “Just drive it over” was true. 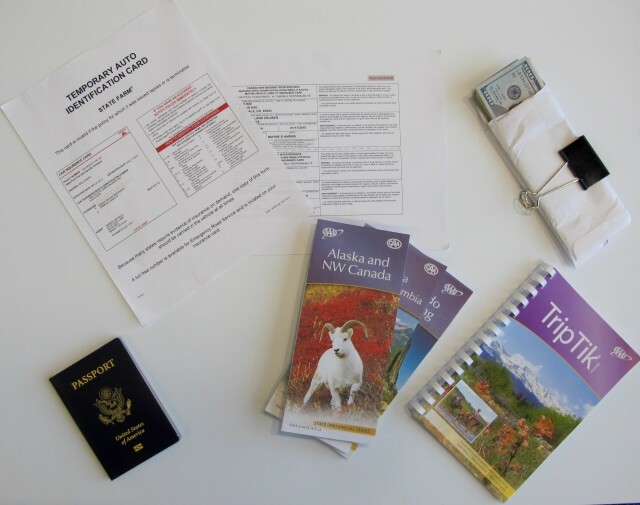 I really needed four things; a bill of sale, transfer of registration, temporary insurance, and my passport. Onward to explore Montana, Wyoming, for a few weeks then home to register the truck in Colorado. With a simple VIN # verification, payment of sales tax, and verification of insurance I was issued a Colorado license plate. If you have any doubt about trying to import a vehicle be assured; it is nerve wrecking, it takes a patient/enthusiastic seller, but foremost know that you can enjoy the journey because you can do it yourself. Scott Brady & Enzo Ferrari were right, life is just better when the steering wheel is on the right side. Joseph Risi was raised on pasta and meatballs in the "backwoods" of Long Island before seeking higher education in the mountains of Vermont. 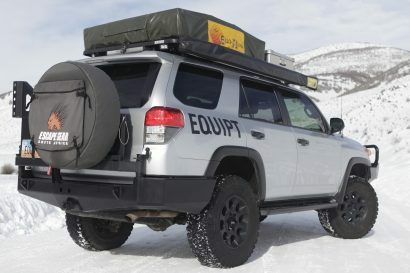 Testing backcountry skiing equipment full time but always looking for adventure, searching for odd Toyotas, building treehouses, working too many odd jobs around the world he now lives in the Aspen area of Colorado.